So sometimes I take Instagramming my food or drinks to a different level. 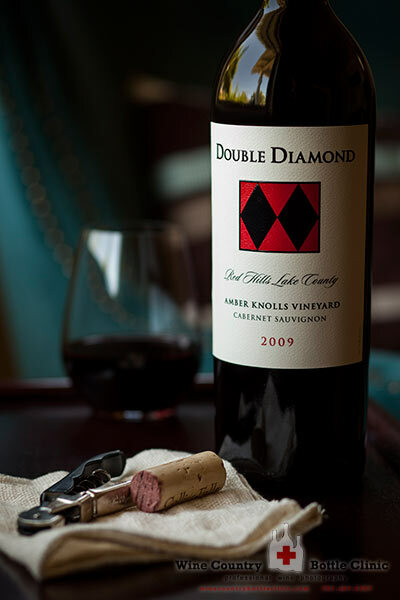 Such was the occasion when I opened this delicious bottle of Double Diamond made by my friends at Schrader Cellars. The light was subtle and delicious much like this wine and I had to push the iPhone aside and bust out the big gun, tilt-shift and all, to photograph this striking bottle. Boy that was good!